I had a day off work the other week on St Patricks day to go off with my wife for a Picnic at a place called Christmas Common. After going for a walk in the cold sunshine we headed back to the car for a coffee, we felt it was too cold to sit around outside. I so remember that place from my Orienteering days. 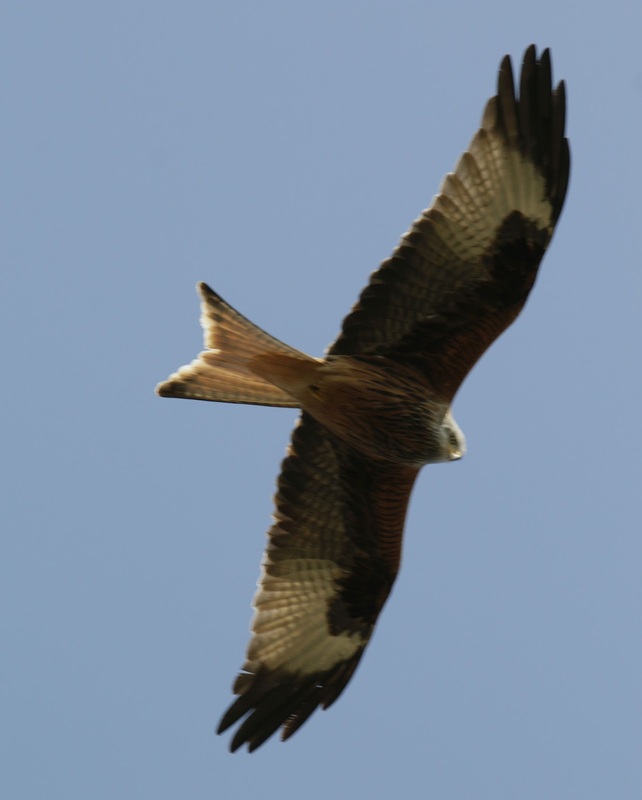 Like you, I love the ballet-like moves from the Red Kites. Looks like that kite is checking you out! Great photos. 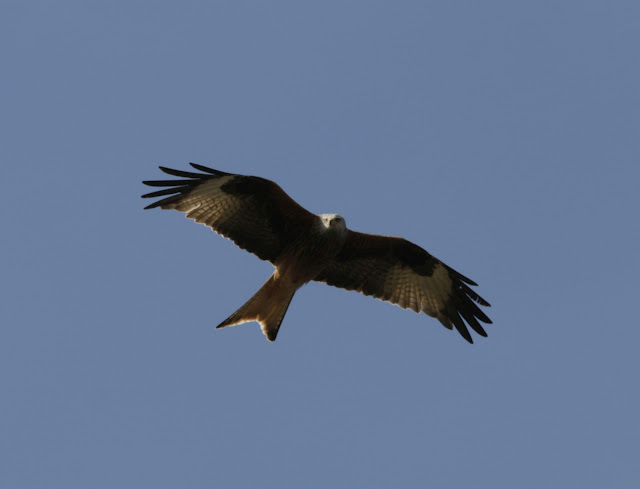 The kite seems to be as interested in you as you are in him. Have a blessed week-end. Amazing view- and great captures of the bird! Wow, look at that wingspan! Nice. It's hard to capture the birds in the air! Really beautiful photos of that raptor.